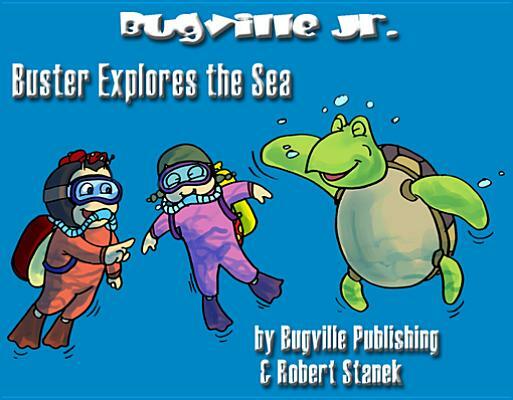 Join Buster and Lass for a journey across and under the sea. Inside, you’ll meet the critters as they encounter a kaleidoscope of undersea creatures. Perfect for ages 6 months to 6 years. In this Big Book edition, we’ve included the story in full and standard editions, fun extras that allow children to meet the critters and explore Bugville, and flash cards for practicing the words used in the story. The flash cards are organized into 11 different word sets for easier learning and contain sight words, wall words, and vocabulary words.